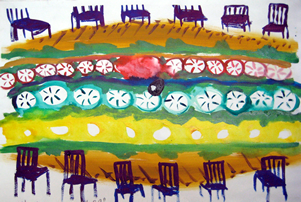 The first 6-month Supervision Training and Professional Development course for Arts Therapists including Art Psychotherapists, Integrative Arts Therapists, Drama, Music, Movement & Dance Therapists. Arts therapists may be required to supervise trainees and the newly qualified based on their own experiences without having attended a specific or extended training in clinical supervision. This training course introduces principles and approaches used in clinical supervision in order to deepen your practice and offer effective supervision. A range of senior practitioners and educators will present theories of supervision and practice, arts-based evaluation methods, integrative arts therapy approaches, live supervision skills, core reading and critical literature reviews. 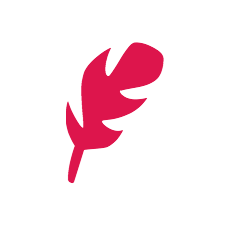 The theory, practice approaches and experiential material will be delivered through the use of discussion, art-making and reflection, essay writing and creative action methods in pair-work and groups. The course is 30 hours of CPD spread over a 6-month period, one Saturday per month. This course uses an integrative creative arts therapy model informed by a wide range of creative and expressive arts therapy modalities. The theoretical framework is psychodynamic and integrative with a strong commitment to the creative and relationship dynamic at the heart of the clinical and supervisory work. Course Directors, Hephzibah Kaplan and Gary Nash with guest facilitators to be arranged. 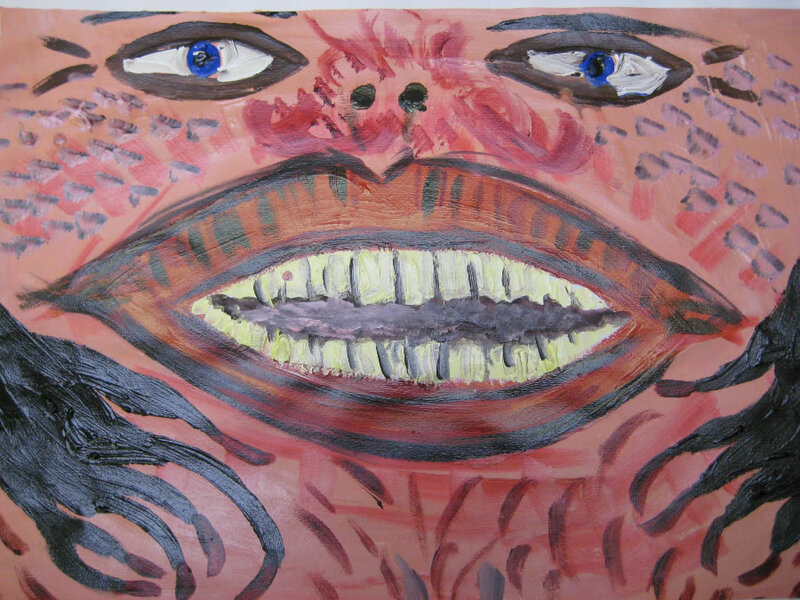 HCPC and UKCP registered arts therapists with 3 years’ post-qualification experience. Please include a CV and statement of interest. Hephzibah is an art psychotherapist with over twenty years experience working with children and adults in private practice and adult mental health. Hephzibah has provided clinical supervision to a wide range of arts therapists working in all settings including hospice work, bereavement charities, children’s charities, schools, MIND, NHS and private practice. 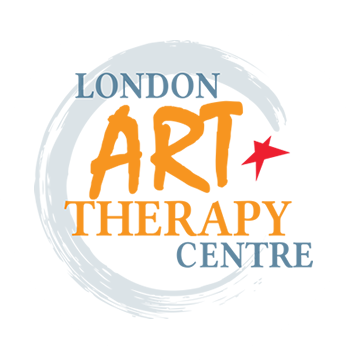 Hephzibah is Director and co-Clinical Director at London Art Therapy Centre. Gary Nash RATh, Dip AT; MAAT. EAT Cert. Gary is an art psychotherapist with over twenty years experience in adult mental health, addictions, education settings and private practice. Gary has provided clinical supervision to practitioners and trainees in all these clinical settings, the voluntary sector and NHS. 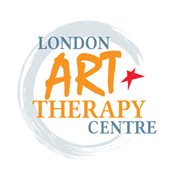 Gary is co-Clinical Director and Director of Training Courses at London Art Therapy Centre.